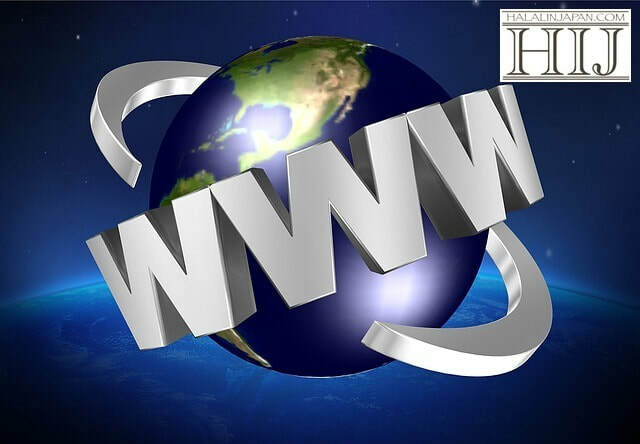 In the modern day of connectivity everywhere, it is a matter of "when" and not "why" when it comes to establishing an online presence. ​Any business, both established and fledgling, will eventually have to take on the challenge of creating a website, a social media account, or another online footprint. Majority of the businesses listed on Halal In Japan website are in the range of small companies. Many of them for establishing their presence online depend on free sites like Tabelog or social media like Facebook. Businesses should be aware of these kinds of platforms’ shortcomings, before using them. On sites like Tabelog, the shops’ pages are made by everyone and the information is not guaranteed; besides no one is really responsible for regularly updating the pages. Facebook pages which are normally used for introducing businesses provide limited control on what you can do. For example, on our Facebook page at present there are more than 63,000 subscribers but our posts cannot reach all of them. Why you may ask! Because Facebook asks to "Boost Post", meaning we should spend money for promotion so the people who are already subscribed to our page can receive the post. One of the main reasons that Halal In Japan started offering web design services is the problem with free sites and social media. The other one is that website building and its maintenance in Japan cost a lot. Using Weebly platform you can build your own website and use it for free or purchase a unique name for your business "URL" (for example, mycompany.com) starting from ¥12,000 per year and own your website. Whether you choose the free or the paid plan, you make the rules for your online platform and you are in control. If you don’t have time to build the website yourself or if you prefer something more customized, Halal In Japan is ready to handle the project for you. We build clean, smart and effective websites for small businesses, using Weebly.com services. Note: Order a website for your business to Halal In Japan and get 3 months free advertising (Banner) on Halal In Japan website. 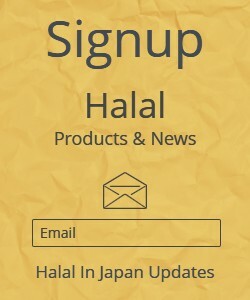 ​Halal In Japan is an informational website based in Yokohama, introducing all types of Halal and Muslim Friendly places and Businesses in Japan, and also provides general tourism information. In recent years Japan has become one of the favorite destinations for Muslim tourists. A lot has been done to make Muslims feel welcome; many shopping centers, hotels and restaurants providing Halal food and also prayer room, as well as growing number of Halal items in the market - all are a kind of official invitation to attract Muslim travelers. 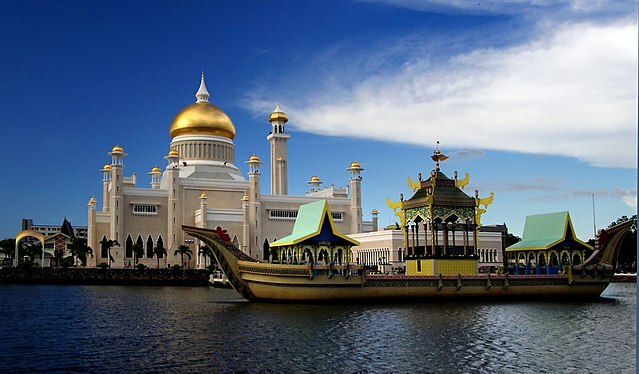 ​Brunei a Southeast Asian country with the majority of Muslim population is considered an important country as Yasuaki Shimada, section chief of International Tourism Division at Japan Tourism Agency said during the briefing with foreign media in Tokyo recently. It was a pleasure to hear from Japan Embassy in Brunei. Halal In Japan received an Email from the embassy staff, requesting to create a link to Halal In Japan website. They find the Halal In Japan website a source of information which can be beneficial to Bruneian travelers who visit Japan. We in return expressed our gratitude for the approach and the compliment. We will try to keep up our standard and provide up-to-date information to be the unique source of Halal information for tourists as well as the Muslim community in Japan. Halal In Japan which is based in Yokohama received an informal request from Kanagawa Prefectural Office to conduct a survey on the name recognition of Towns and Cities of the Kanagawa Prefecture. 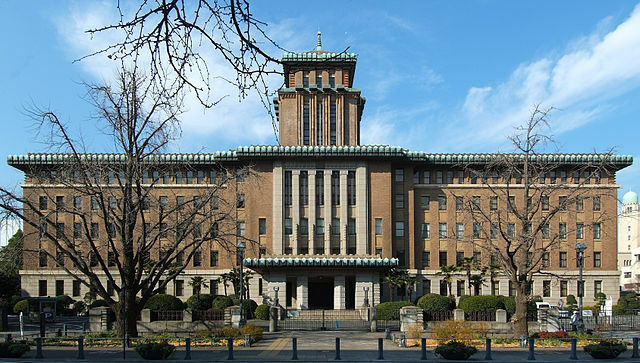 Our understanding was that the Kanagawa Prefectural Office is planning for a future investment within the Prefecture and they need to know which names are popular and well-known among foreigners in general. According to the instruction received from the office we arranged for a simple survey consisting of 3 questions, using "Survey Monkey" platform for one week and shared it on our Facebook Page. The survey result showed that foreigners who would like to visit or have visited Japan, or are living in the country but not educated within the Japanese educational system, are not familiar with the geographical names and divisions in Japan. It seems general public only know the famous names. For example few could recognize the difference between Kanagawa and Yokohama. To me as a foreigner living in Japan for almost three decades now, this finding was not unexpected. As you can see on the Halals Page of this website, three famous city names are mentioned in front of their respective prefectures' name. According to my experience those prefecture names are not known to foreigners. People who travel in Japan are not visiting travel agencies to take a course of "geographical divisions of the country". Largely, people travel to famous and beautiful places to rest, relax and refresh. The name can be a prefecture like Hokkaido, a city like Kobe or an Island like Izu Oshima.